Ever felt the urge to be a superhero? Well, now you can! 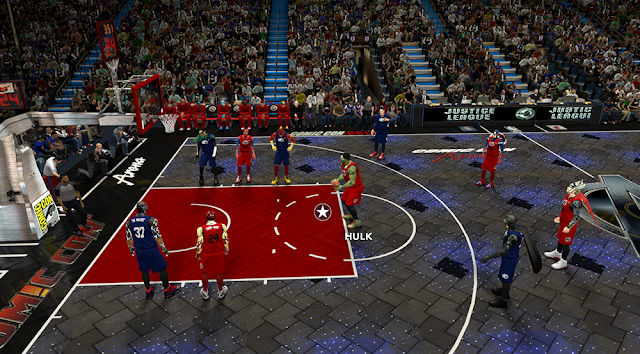 At least in NBA 2K14. 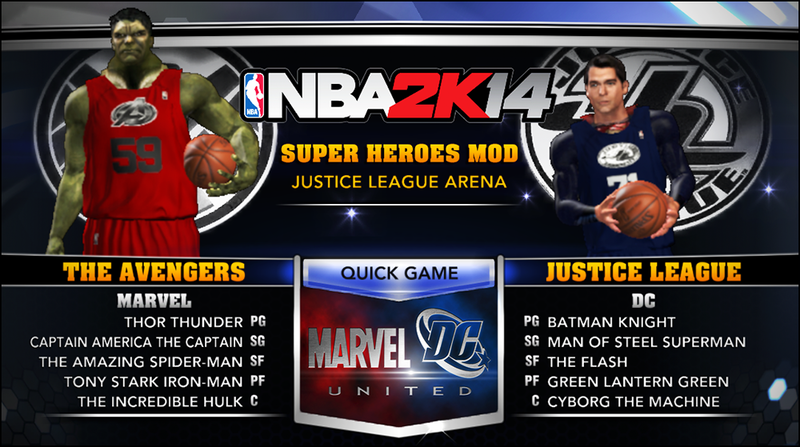 MGX, a game modder who also made the Marvel vs. DC mod for last year's NBA2K has managed to convert some files. His first project for NBA 2K14 PC called Avengers vs. Justice League consists of two teams with 25 super heroes. Here are your starting lineups for both teams. 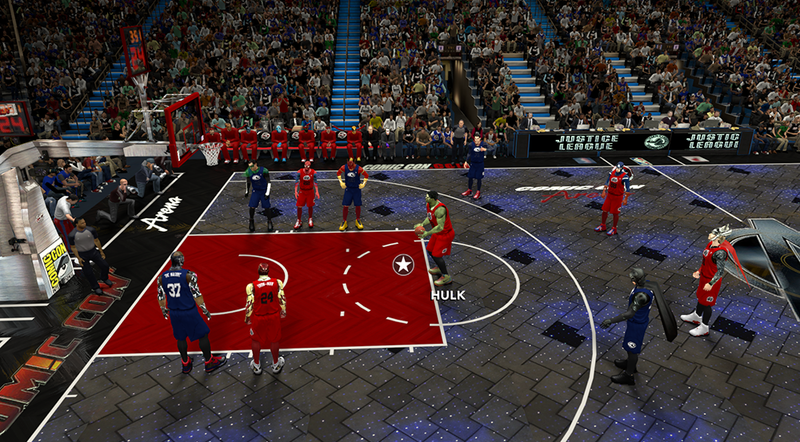 Note: Although this mod does NOT overwrite/replace any original NBA 2K14 files. I still recommend that you create a backup just in case you are using any other patch with the same CF ids. 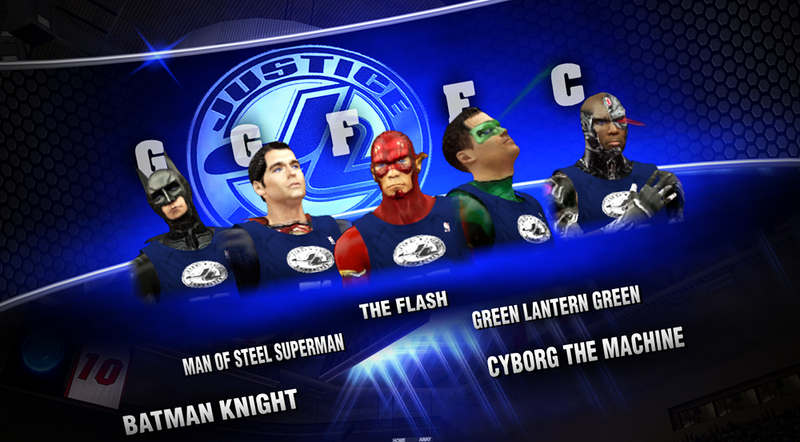 NBA 2K14 Superheroes Mod: Justice League vs. 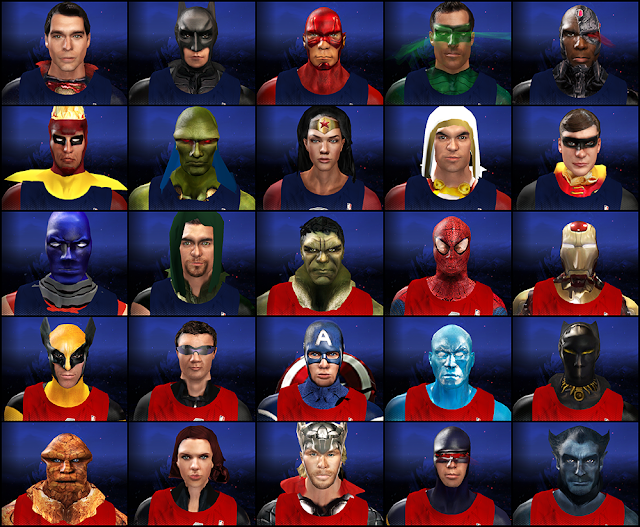 The Avengers - Super Heroes mod for NBA 2K14 PC featuring The Avengers and Justice League characters. 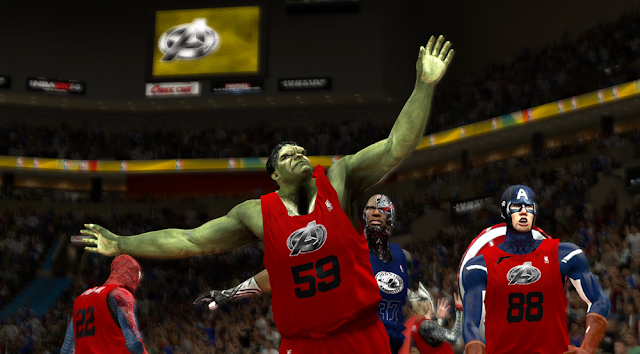 Play 2K basketball with 25 super heroes from Marvel and DC comics. 1. Download the patch/mod using the links above. 2. Unrar/extract the file using WinRAR (right click > extract). 3. 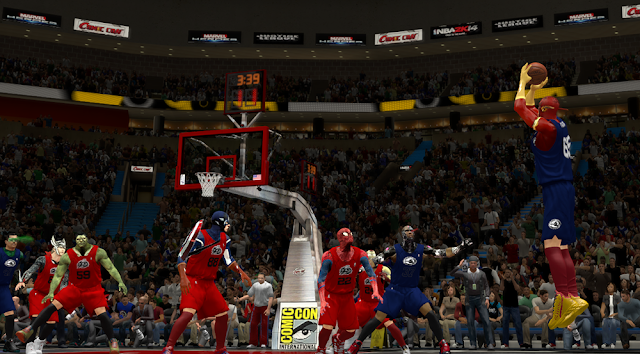 Inside the 'MGX JL vs TA NBA2K14' folder you will see 3 sub-folders named '2k folder', 'save folder', and 'shoes'. • Copy all the 43 FILES from the '2k folder' to your NBA 2K14 main folder. 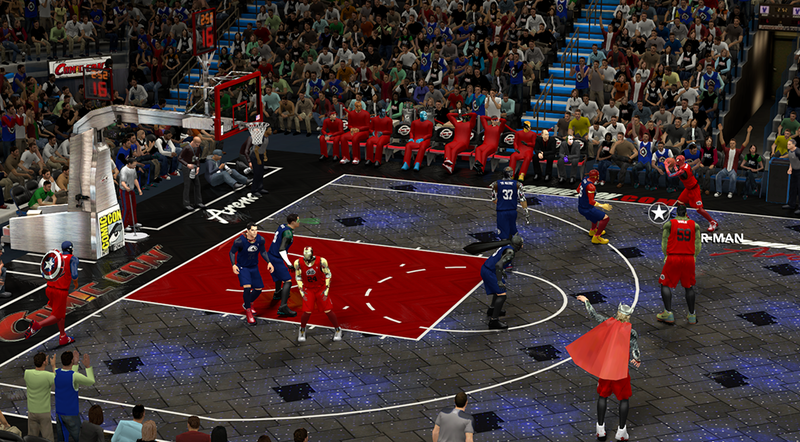 - To find your NBA 2K14 game folder, you can right click the desktop shortcut icon and select 'Open File Folder'. 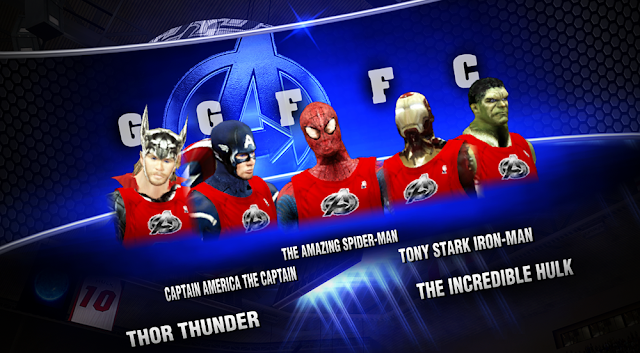 • Copy the roster and settings file (MGX JL vs TA 2K14.ROS & MGX JL vs TA 2k14.STG) to your NBA 2K14 Saves folder. - Press Windows Key + R on your keyboard to open the 'run' dialog box. Type: %AppData% and hit Enter. 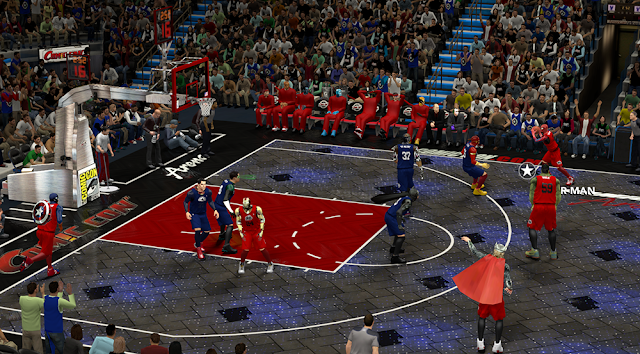 Open 2K Sports > NBA 2K14 > Saves. • Copy the 36 FILES from the 'shoes' folder to your NBA 2K14 shoes folder. - Press Windows Key + R on your keyboard to open the 'run' dialog box. Type: %AppData% and hit Enter. Open 2K Sports > NBA 2K14 > shoes. 4. Run NBA 2K14 and go to Options > Load/Save > Load then select the Justice League vs. The Avengers settings and roster. For better gameplay, please refer to the game settings screenshot included in the patch.